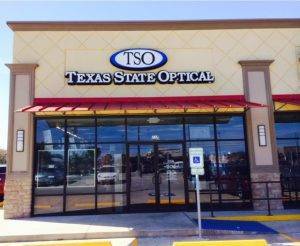 ** We are closed every first Saturday of the month. 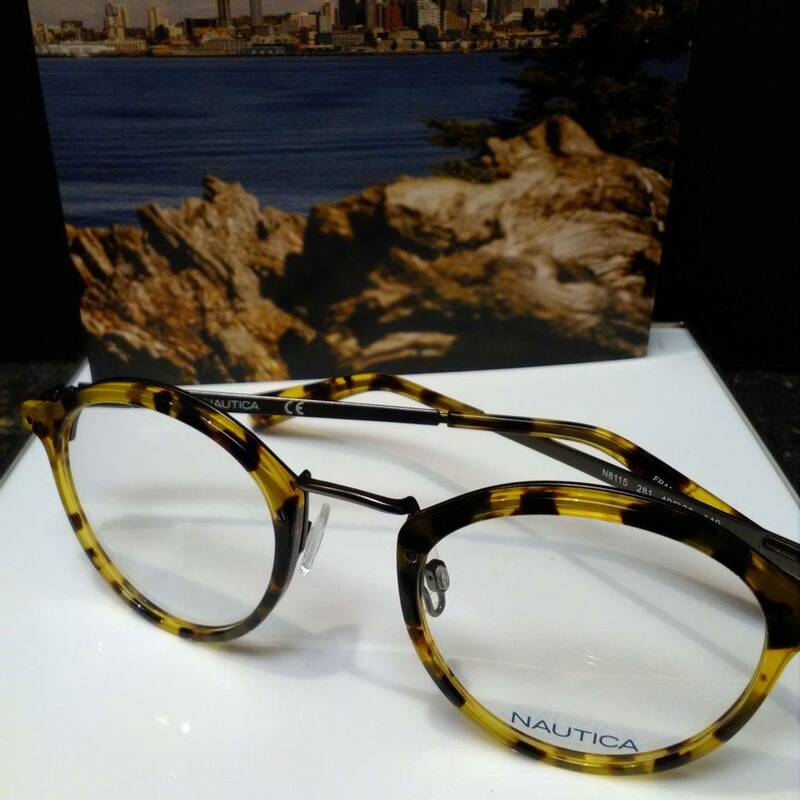 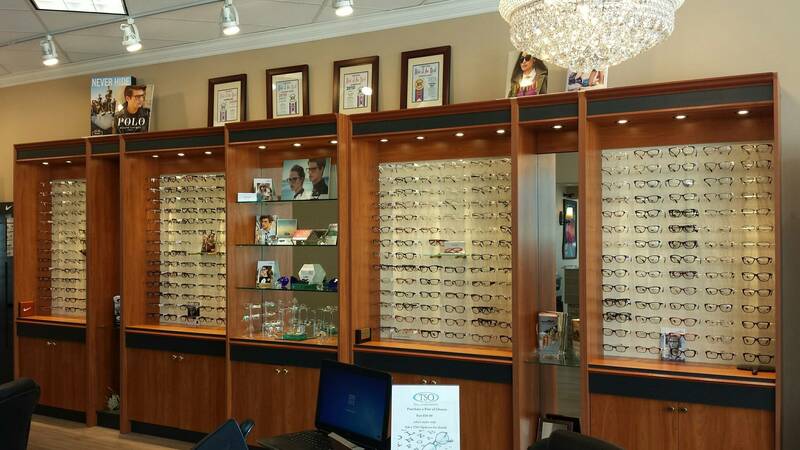 Our Eye Doctor and team of Staff are trained professionals - ready to help with your Eyecare and Eyewear needs. 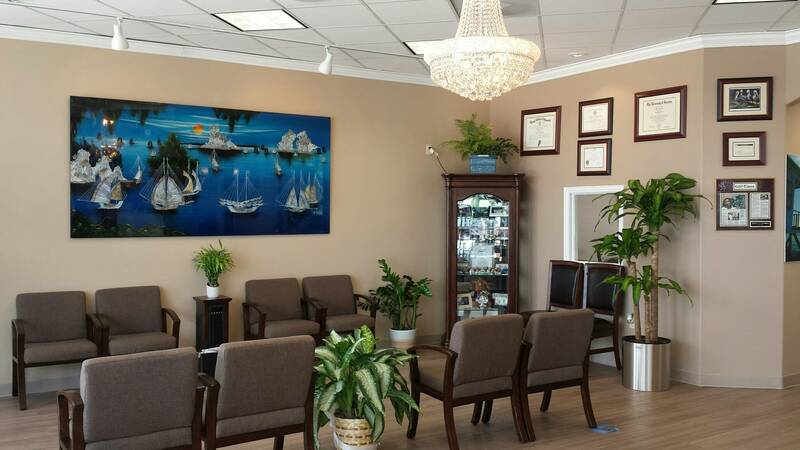 Monaco is an exciting new way to enhance your clinical exam. 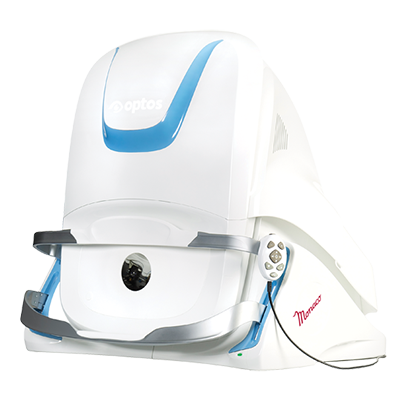 The only ultra-widefield retinal imaging device with integrated OCT. The eye doctor at Corpus Christi TSO believes in looking at the big picture when it comes to your eye health, so we take the time to get to know you, your eye care history and your vision needs. 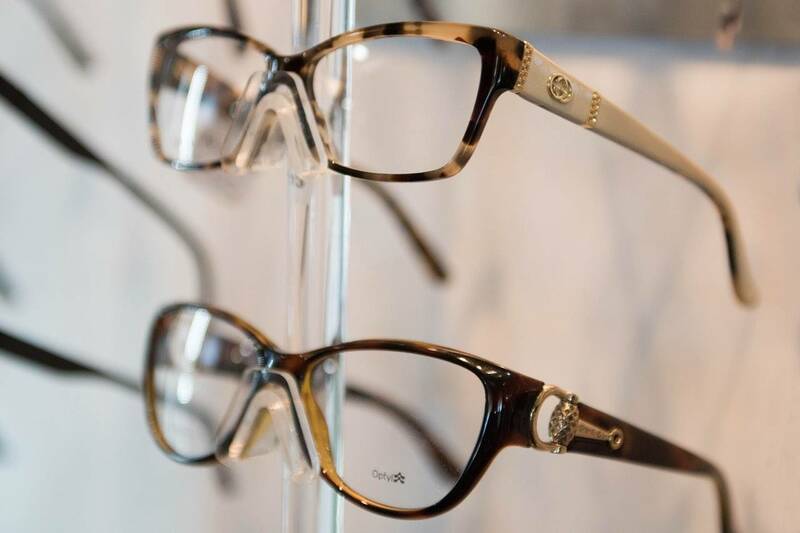 Doctor Diane Nhan knows that getting the right prescription involves balancing several factors, including clear eyesight, visual efficiency and your ability to process visual information seamlessly. 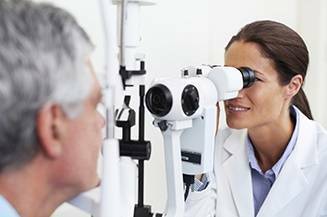 Whether you need a routine eye examination, an eyeglasses fitting or treatment for eye disease (such as glaucoma or macular degeneration) or imformation (such as LASIK or cataract surgery), our optometrist will provide you with the best care, advice, options and follow up.